Federal funding to each state supports an assistive technology (AT) state plan to increase access to and acquisition of assistive technology for individuals with disabilities in the areas of education, employment and community living. 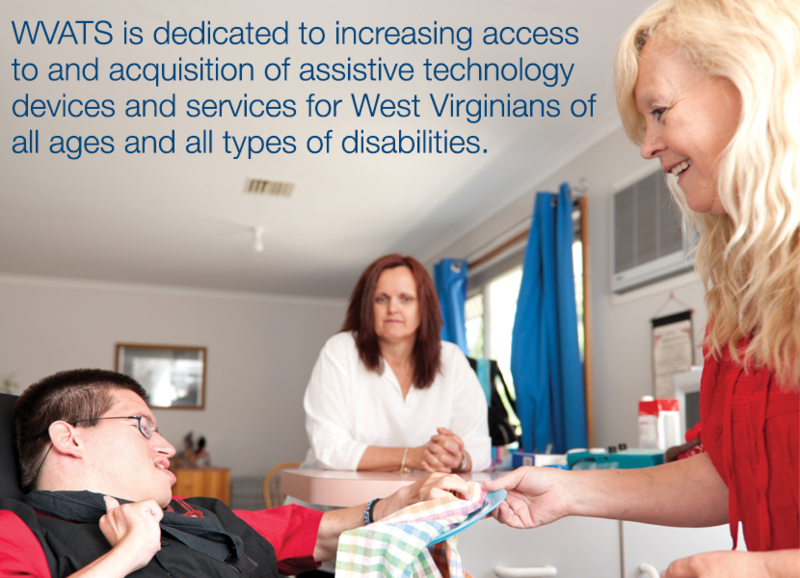 West Virginia Assistive Technology System (WVATS) runs the AT state plan in our state.  Assistive technology is any device used to perform tasks that would otherwise be difficult or impossible. These devices can be as complex as computers with screen reading software or as simple as Velcro used in place of buttons or shoe laces. Assistive technology services help people learn how to choose and use assistive devices. recycling and open ended loans to individuals, family members and professionals, saving individuals almost $28,361 in equipment costs.  WVATS helps individuals acquire devices by facilitating an exchange program where individuals can post devices for buy, sale or trade. WVATS trained 1,665 professionals, individuals and family members on specific assistive technology devices, assistive technology services, funding, universal design and transition. WVATS provided ongoing technical assistance to over 20 entities in community living, education, employment and information technology activities. WVATS reached 369,904 individuals in public awareness endeavors including the WVATS newsletter, printed materials, TV shows, listservs and the WVATS website. WVATS provided information and assistance to 2,504 individuals, family members and professionals who called or emailed WVATS in regards to learning about assistive technology devices and services. to individuals with disabilities, family members and professionals helping individuals to see specific features of assistive technology devices that help to meet a variety of needs including vision, augmentative communication, daily living etc. to individuals, family members and professionals. 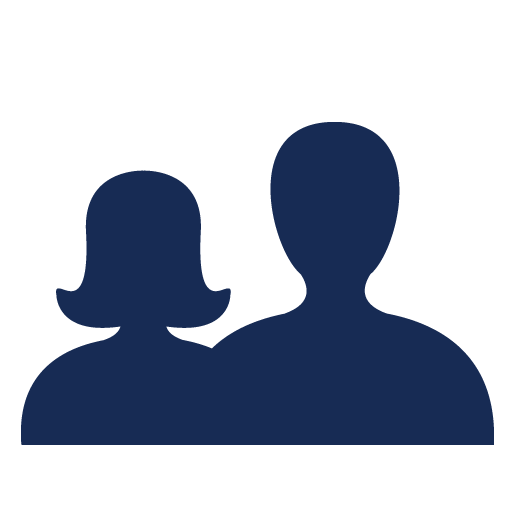 Borrowing devices helps individuals make informed choices about what to purchase to best meet their needs. An occupational therapist (OT) working with a woman who was in her thirties and had a stroke came to WVATS for assistance. She borrowed the "Ultimate Arcade 2," a limited dexterity arcade controller. The OT said that , "the device was awesome" for her client because it allowed her to start playing several of her favorite Play Station games again. They enjoyed it so much that they planned to buy one. WVATS provided technical assistance to rehabilitation professionals at a major hospital facility on enhancing patient independence through the use of environmental controls in its in-patient rehab unit. This training also included providing patient education and assessment tools for in-home assistive technology prior to patient discharge. As a result of this activity, smart technology will be incorporated into future hospital renovations to provide mechanisms for patients to control lights, television and other factors, regardless of their abilities and current physical condition. 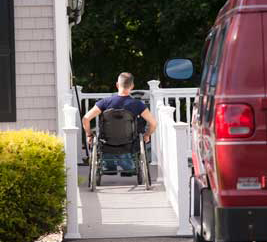 WVATS staff spoke with a case manager who had a client in need of a mobility device. The staff member told the caller about available free options in the WVATS Exchange System. A representative from the helping agency stopped by the next day and chose a Safari Tilt and Fold wheelchair. The case manager said that the wheelchair would make it possible for the person to attend their day program. 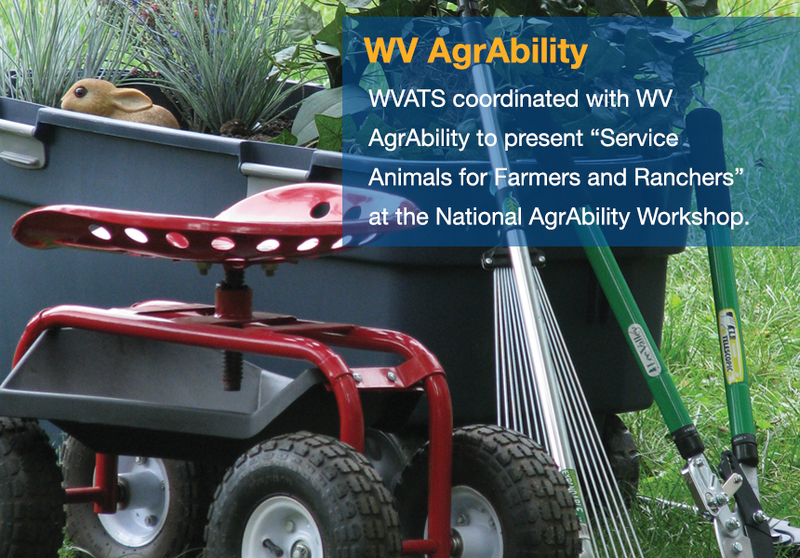 WVATS conducted West Virginia’s first training on miniature horses as recognized service animals under the Americans with Disabilities Act (ADA). Participants were given information justifying the use of horses in lieu of dogs as service animals, the pros and cons of having a service horse and a brief synopsis of training techniques. This activity brought together non-traditional partners including the state miniature horse association, agricultural organizations and state Extension Service offices, and resulted in increased awareness of this component of the ADA. Threading a needle can be challenging for people with low vision and fine motor limitations. The West Virginia Assistive Technology System gave several "Witch" needle threaders to a senior sewing group in Morgantown through the WVATS Assistive Technology Exchange System. The group, Knots of Love, makes lap quilts for hospital patients and individuals with disabilities. One member said of the assistive device, "Boy, it is slick. It threads my needle every time. I’m so excited. I have used it a couple of hundred times already for the quilt I am working on. Thank you so much!" WVATS continues to participate as a partner organization in the West Virginia Fair Housing Action Network (WVFHAN). As a WVFHAN partner, WVATS provided technical assistance on fair housing design & construction requirements and assistance animals, helped organize trainings, conducted site assessments for fair housing accessibility compliance, provided educational outreach through the WVATS newsletters and disseminated information through the CED Access for All television program. WVATS continues to provide staff and device support to the annual Camp Gizmo. WVATS supports a lab of devices families can try out to determine access needs for their children. WVATS also provides resources and collaborates with other labs at the camp, ensuring families get the best possible experience. WVATS collaborated with the WV Disability Caucus to co-present "Options, Services & Technology - Scavenger Hunt", a round-robin resource panel session for youths with disabilities. During the session, teenage participants with disabilities broke into small groups to explore scenarios related to activities like beginning college or starting a job. Participants then visited booths to brainstorm for resource ideas with each panel member, while learning about that organization's services. WVATS provided four subcontracts to agencies to expand awareness and acquisition of assistive technology services and devices through community demonstrations and loans. These include the Arc of the Mid-Ohio Valley – TechLink (Parkersburg), the Northern West Virginia Center for Independent Living (Elkins office), The Disability Action Center (Marion County) and the Charleston Area Medical Center (CAMC) Foundation (Charleston). WVATS collaborates with the WV Department of Health and Human Resources, Division of Health Promotion and Chronic Disease to implement the WV Green Thumbs, Healthy Joints project. WVATS staff provide technical assistance and demonstrations to community groups on accessible gardening structures, tools and techniques.